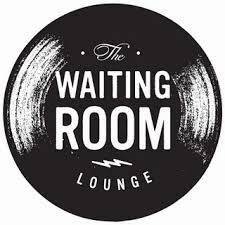 The sixth annual Canada Day Party at the Waiting Room. 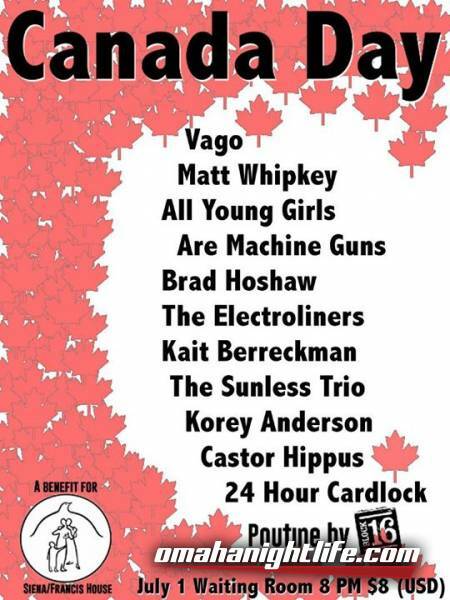 This year we celebrate Canada's sesquicentennial-(that's right, Canada and Nebraska are birth twins from different moms) with a huge lineup of Omaha's best bands playing short sets of Canadian music. 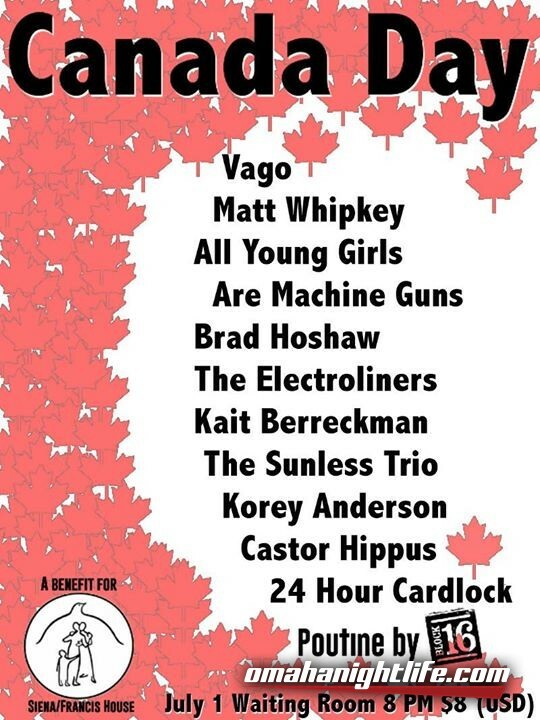 Plus there will be poutine by Block 16, and Canadian snacks and beer. Come on out and give 'er! But like, be nice, eh. All proceeds go to Siena/Francis House.